In Kakari-geiko the teacher opens the attack line and indicates various attacks or combinations and yells encouragement as the student dashes in, cuts, dashes past and turns to cut again without pause or rest. This style of practice is very exhausting and the teacher will often take a rough attitude and strike the student if he pauses or even hit his legs or back if he does not dash past. Two or three minutes at a time is normally quite sufficient if the student is expelling his full effort and shouting loudly. 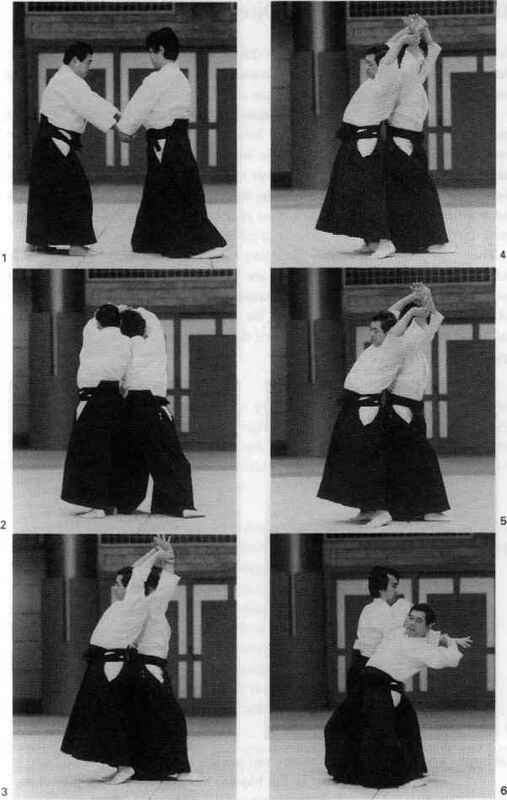 Kakari-geiko is often sub-divided into Dai Ichi, Ni, or San Kyoshu (first, second, or third teaching action) according to the complexity of attacks indicated. This training builds up stamina and gives full facility in delivery of blows. Sometimes the student holds his breath for a full minute or so of vigorous action. Nobody enjoys Kakari-geiko but it builds up spirit and tenacity.